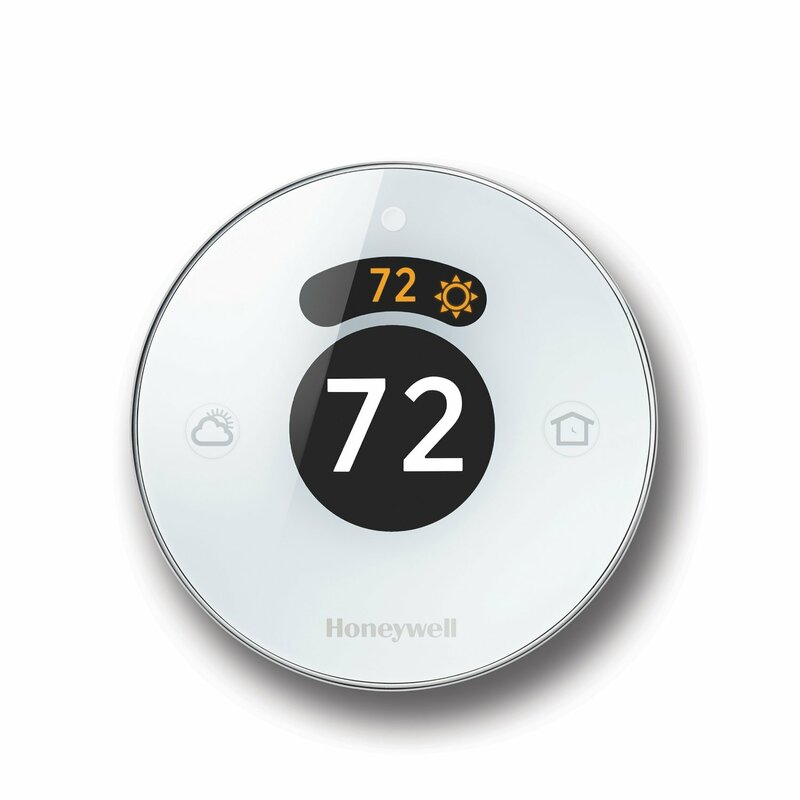 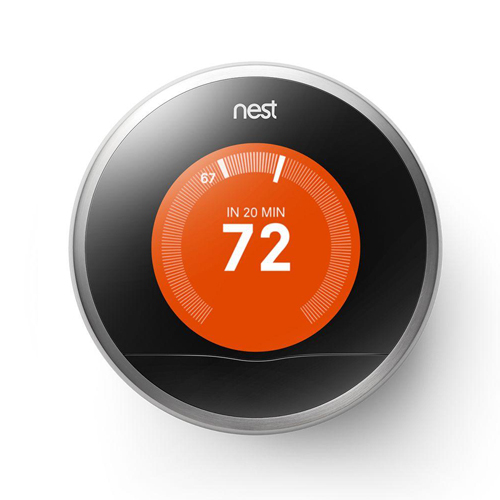 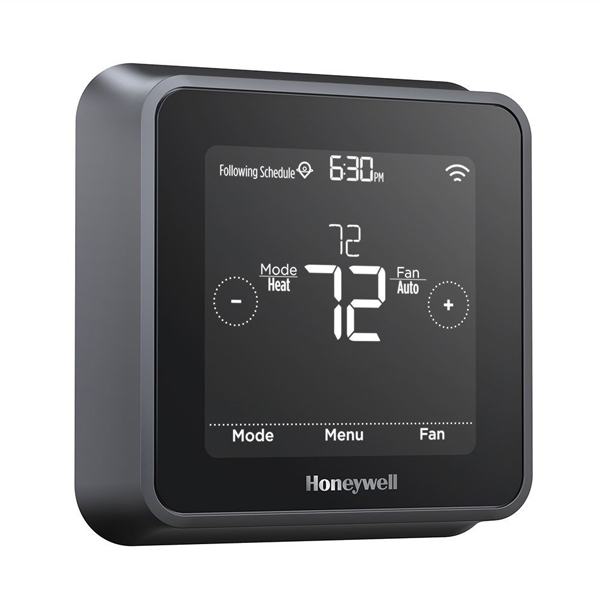 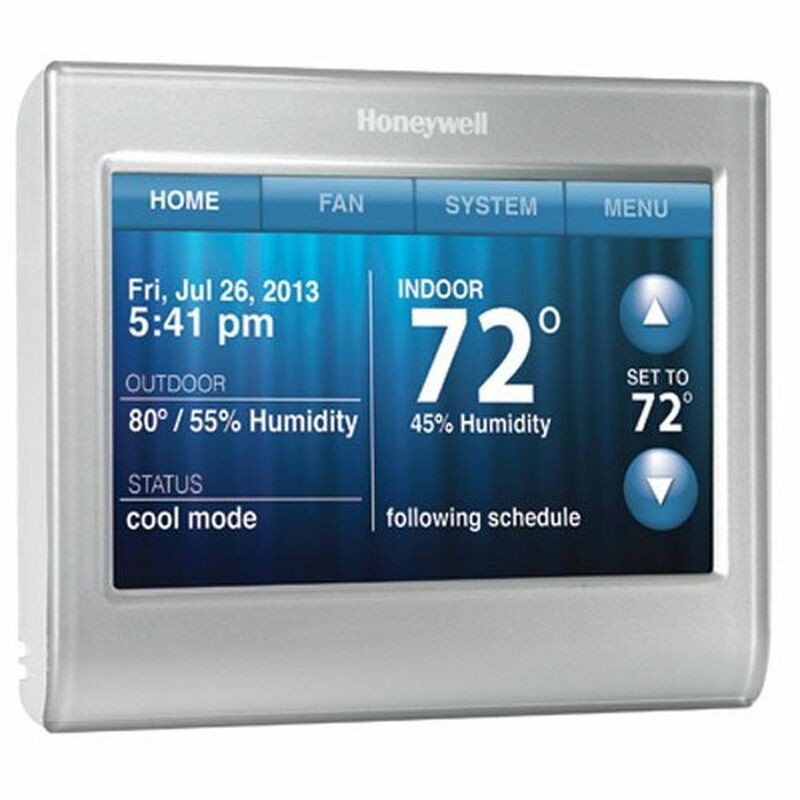 Smart thermostats are a must-have in any smart home. 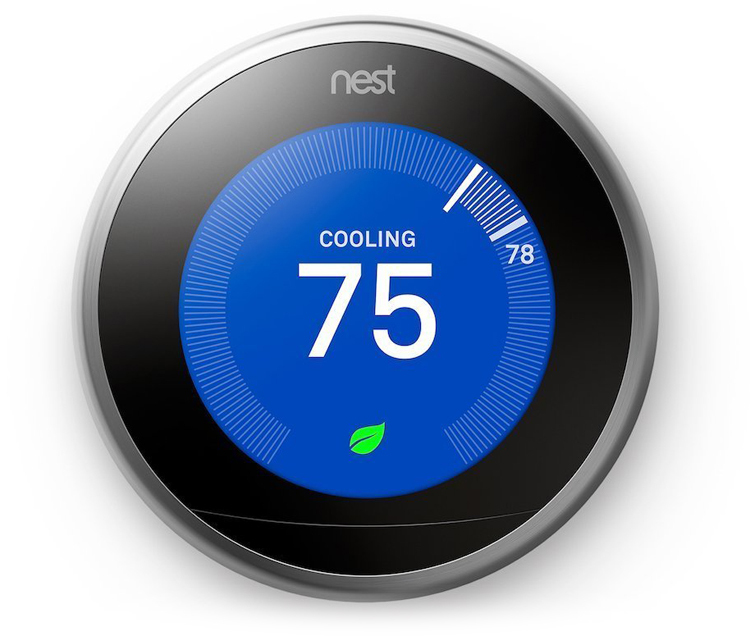 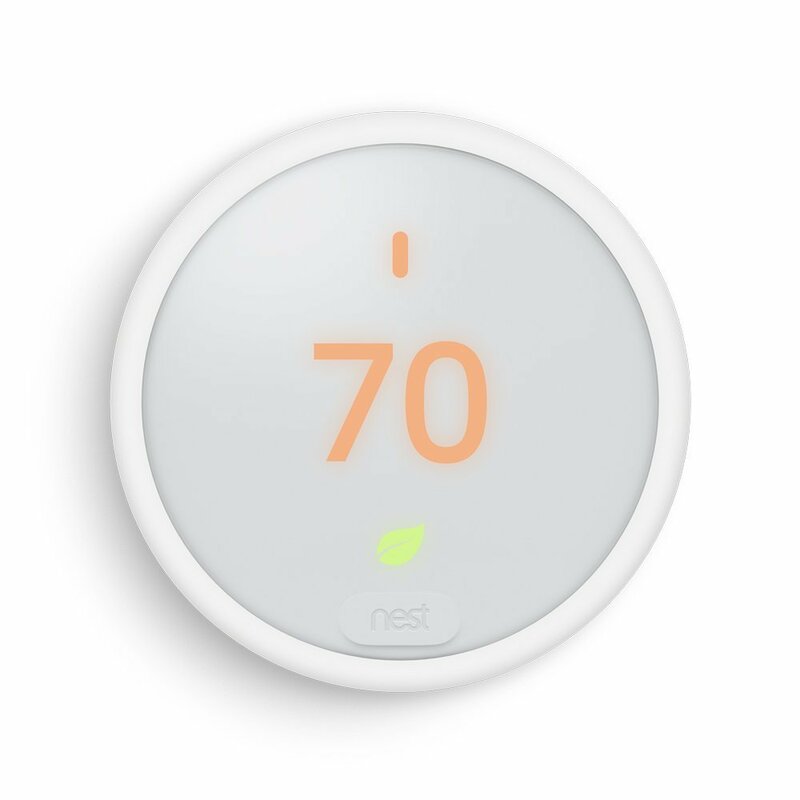 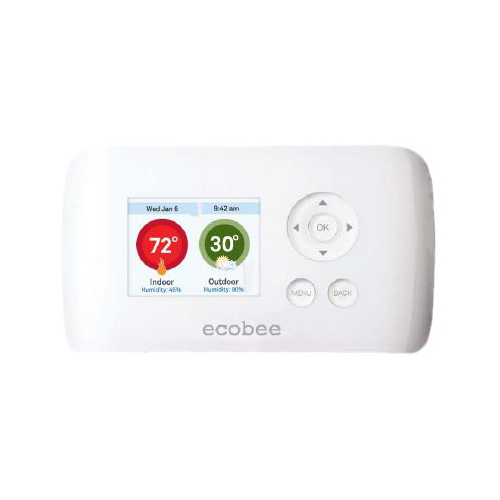 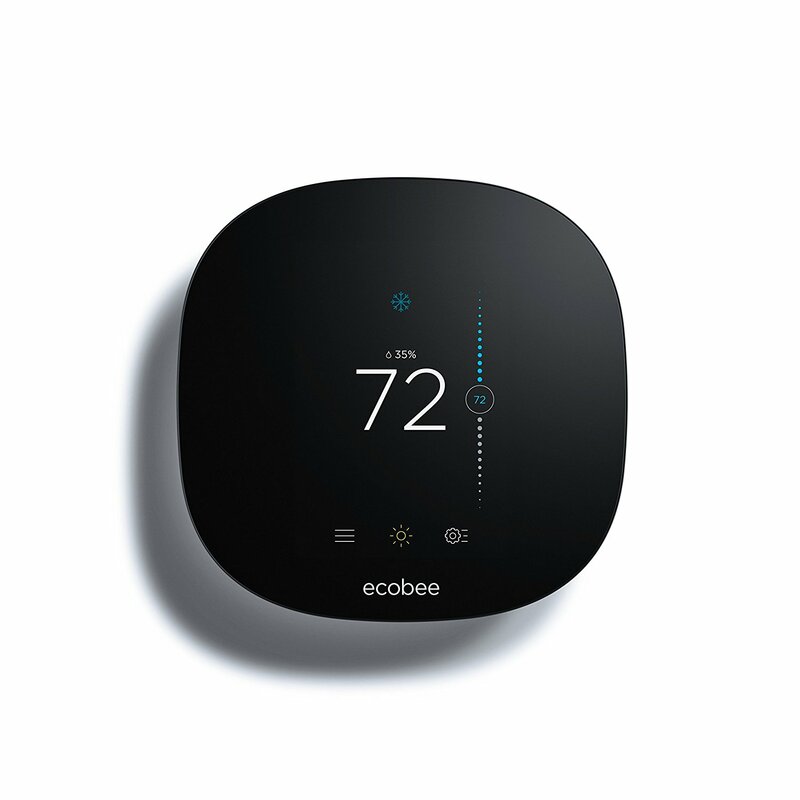 Whether you’re trying to reduce household expenses or you are simply very particular about the temperature in your home, products like Nest Learning Thermostat and Ecobee4 are exactly what you need. 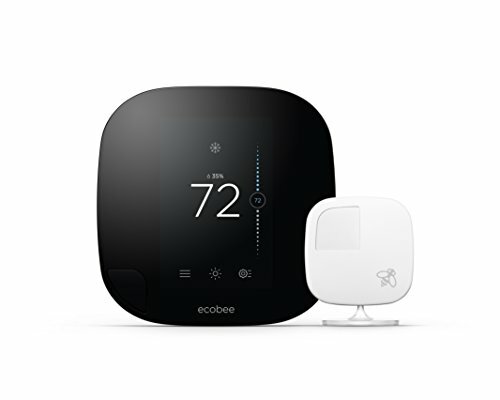 No doubt, controlling the temperature from a mobile device is very effective cost wise, but the level of comfort it creates can’t be looked over either. 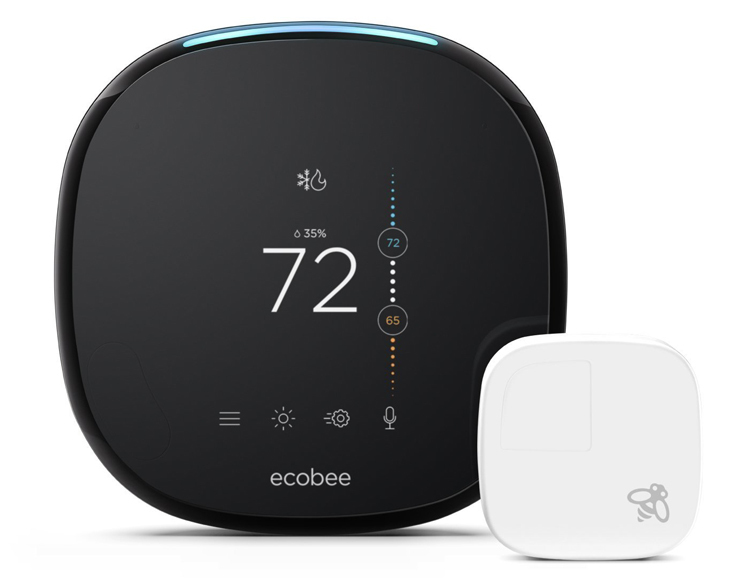 Let’s face it – who wouldn’t want a device that heats or cools any room according to their daily schedule and weather conditions? 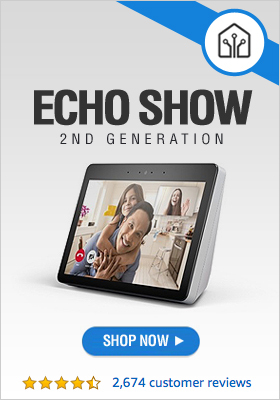 It’s a luxury that you can finally afford.